[The cast] acquit themselves well, forging convincing and ultimately moving relationships as they learn how little petty political differences mean when starvation's at the door. The performances are more than adequate. Ponderous pacing makes this true-life tale a lot less enthralling than it might have been. Their little world in the wooden hut they find eventually becomes a microcosm of the real one, where they can leave behind some of the sillier prejudices of war. This is clearly breaking no new ground. But it does what it does with some skill and likeability. 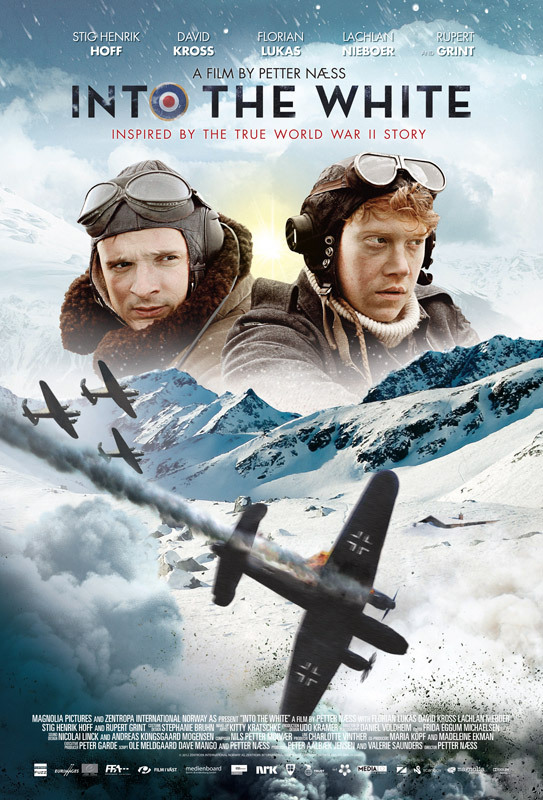 Although nicely produced, this second world war yarn is bland and predictable. Naess makes heavy weather of a hoary old theme. Grint is great, though it does peter out a little in the final reel.